Superior Log Restorations provides expert log home chinking in the Vancouver and the Fraser Valley area for residents who are looking for a company to manage the maintenance or restoration of their log home. If you require the services of a professional log home restoration company, contact Superior Log Restorations to set up a consultation to determine the extent of service you require. Chinking is a bit like caulking, except that it can cover a much greater surface area and fill in larger spaces. Your log home must be professionally chinked in order to protect it from the elements like rain, snow and moisture, as well as keep out vermin, insects and animals that belong outside. A chinked log home will be much more insulated than one that is not, which will, in turn, save a substantial amount of money down the road. Chinking your log home also makes it look really nice, and that’s a benefit as well, but the real advantages of having your log home professionally chinked go way beyond its finished look. While a log home owner can purchase chinking material and equipment, this is a job best left to an expert who has experience in the industry. 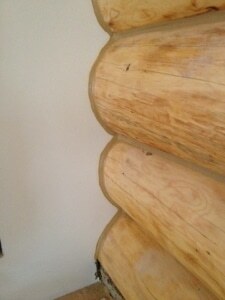 Call Superior Log Restoration for professional log homechinking in the Vancouver and the Fraser Valley area. You’ll be glad you called the experts who know what they’re doing. 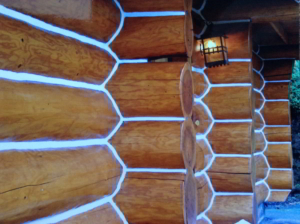 The benefits of hiring a professional to chink your log home far outweigh the costs involved. As it is a means of necessity to chink your home, you want to hire someone who is aptly qualified to do the job. Chinking is an art; with the proper tools, skill, experience and plenty of patience, a professional can ensure that the correct application will result in an end adhesion that will last for many years. Superior Log Restorations has a great deal of experience in log home chinking in the Vancouver and Fraser Valley region, and offers their many years of knowledge and skill to your chinking project. If you have plans to put your log home on the market anytime soon, chinking will greatly increase its value on the market as well as provide the new homeowner with a well-sealed home that will be of much more value to them. 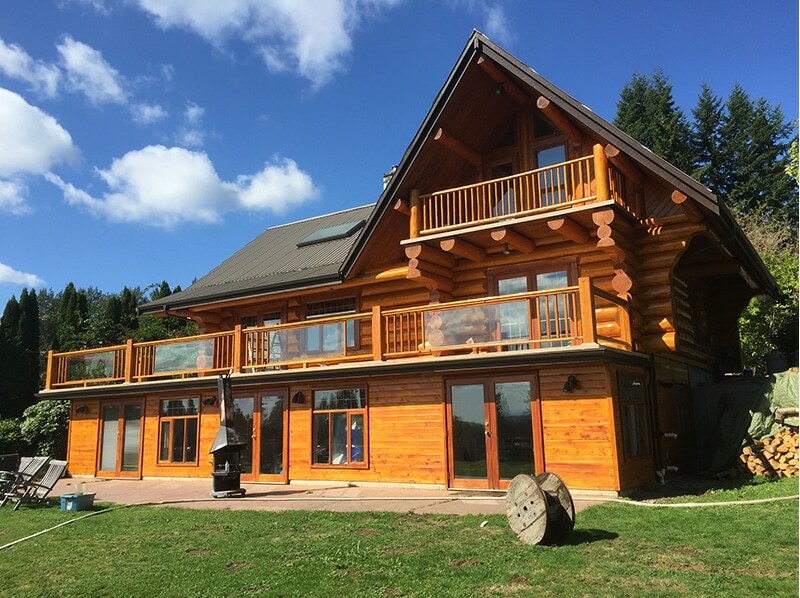 If your log home has recently undergone any amount of settling, you should probably have a professional take a look at your existing chinking to see whether it needs to be repaired or replaced. 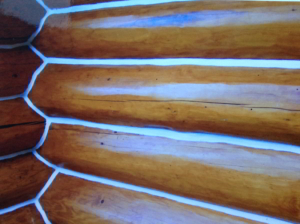 Contact Superior Log Restoration by calling if you have any questions for owners Eric Ristau 604-866-1460 and Bill Ristau 778-344-9598, or if you would like to schedule a consultation or request an estimate. They’ll be happy to come out to your place to have a look and provide you with a professional recommendation.